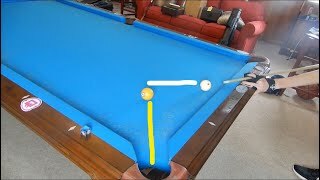 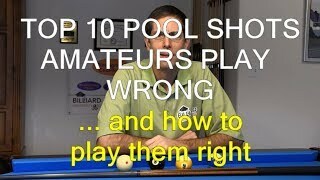 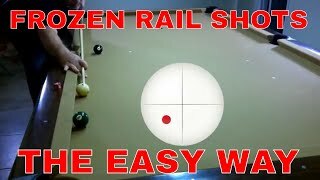 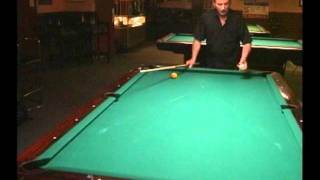 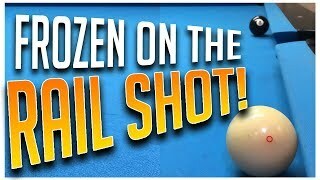 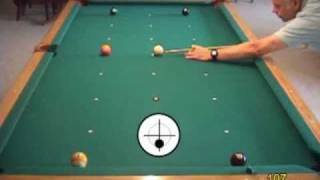 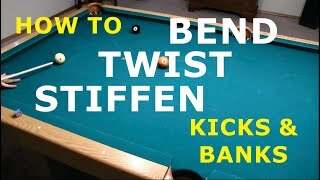 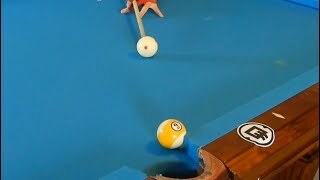 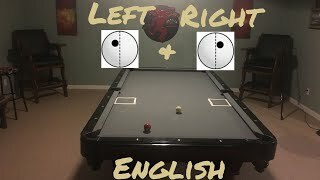 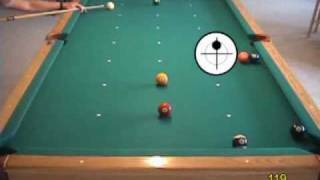 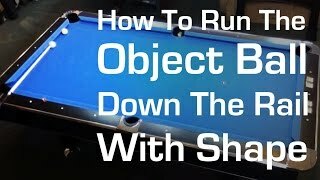 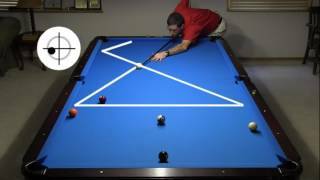 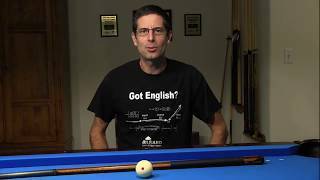 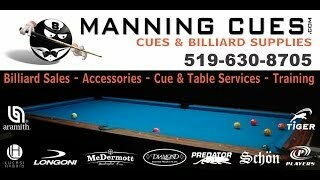 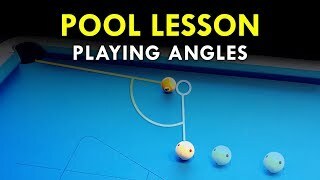 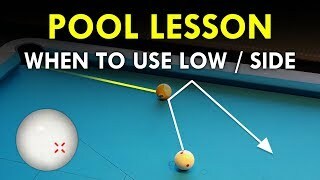 Dr. Dave and Bob Jewett describe, illustrate, and demonstrate how to create your own custom drills, in this case to practice cue ball position control for rail cut shots with English. 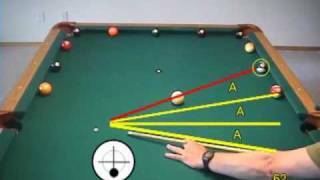 This excerpt is from Disc V of "The Video Encyclopedia of Pool Practice" (VEPP). 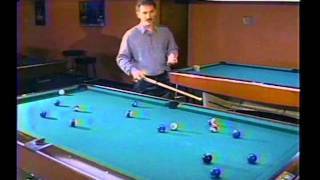 The VEPP series includes over 175 drills in 30 different categories. 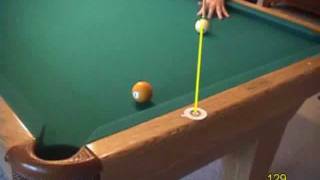 VEPP provides an organized and methodical training program and pool workout. 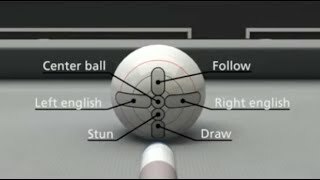 Disc V covers challenges, games, and advice.